It might come as a shock to a lot of vapers, but there are e-cigarette companies out there that actually welcome the decision to regulate electronic cigarettes as medicinal products. 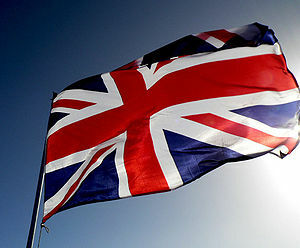 Nicolites, the largest e-cigarette brand in the United Kingdom, and NJOY, one of the biggest names in the American vaping industry have publicly announced their support for the MHRA’s decision. Not too long ago, the UK’s Medicines and Healthcare Products Regulatory Agency (MHRA) announced that e-cigarettes will be regulated as medicines by 2016. The news came as a big blow to electronic cigarette vendors and small e-cig companies, as it threatened to completely wipe them out if they didn’t go through the long and expensive regulation process by the aforementioned deadline. The agency claims it isn’t a ban, but in a sense it actually is. You would expect the biggest brands in the industry, the ones that actually have sufficient financial resources, to try and overturn the decision and fight for the right to sell their electronic cigarettes as lifestyle products, right? Believe it or not, they are doing the exact opposite. According to The Grocer, Nicolites, the biggest e-cig company in Britain, and US giant NJOY are getting behind the government’s plans for medical regulation. 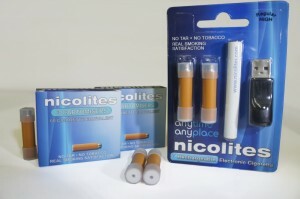 “We are 100% certain that Nicolites will get the necessary license well before 2016,” said Nikhil Nathwani, managing director of Nicocigs, the maker of Nicolites. 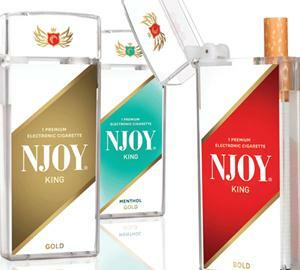 “We began the licensing process some time ago and we are a long way down o complying with all the MHRA requirements.” NJOY, the market-leading e-cigarette brand in the United States, has recently launched its products in the UK in April and recently announced it also approves of the government’s decision. “We fully support the objectives of the MHRA, and their efforts to create the highest standards for the electronic cigarette category,” said the company’s vice-president, Bo Ekberg. “NJOY has always been an advocate of the medical community and fully supports research into the scientific understanding of the electronic cigarette category.” But why would two companies that are thriving in the current e-cigarette market support a decision to have their products restricted to pharmacies? It’s quite simple actually – because things can get a lot better. Most of their competitors can’t afford to fund medical trials and acquire the necessary license to keep selling their products, so come 2016 they will have the whole market to split among themselves. This is exactly what the Medicines and Healthcare Products Regulatory Agency hoped for from the very beginning, that big brands comply to its requirements so that eventually all the others that can afford it will have no other option but follow suit or close their doors. Sure, there are thousands of smaller suppliers who intend to keep lobbying the EU to have e-cigarettes regulated as consumer gods, but in light of recent developments, the chances of them succeeding are very slim. There will probably be a court battle, the outcome of which will determine the future of vaping. Wondering how the regulation of e-cigarettes as medicinal products might affect the average user? 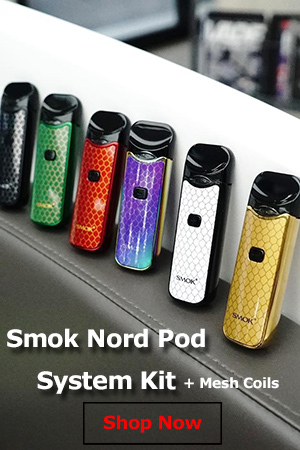 Have you noticed how ridiculously expensive some of these rebranded electronic cigarettes are compared to other identical products? You can expect them to become a whole lot more expensive, not to mention the decrease in diversity. 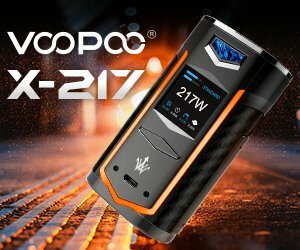 All the current e-cig models, the hundreds of mods available right now, the plethora of vaping accessories, if they’re not licensed by a company, they’ll have to go. If this does become the Case. 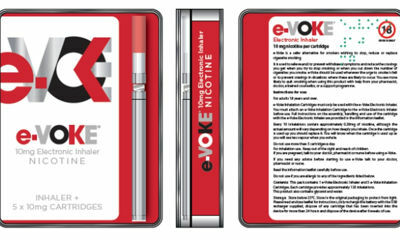 It will not knock out even mid level e cig suppliers. You can view FDA rate for approval (small biz) and while it is not cheap, most mid size company’s will be able to swing it without issue. It will knock out home based / garage owned e cig companies that operate on a shoe string. But players like V2, green smoke , zerocig, totally wicked and so on… I think not.